The Department of Marine Sciences Vessel Operations offers a variety of maritime and research related support. 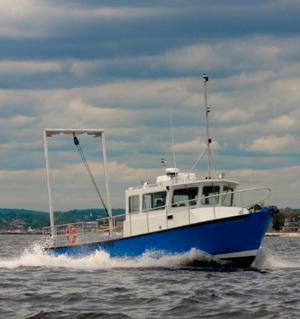 Our fleet includes the R/V Connecticut, the R/V Lowell Weicker, the R/V Osprey, and our fleet of small boats. 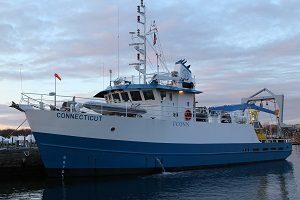 The R/V Connecticut is a custom designed 90′ steel single screw research vessel. The R/V Lowell Weicker is a custom designed 39′ twin screw research vessel. 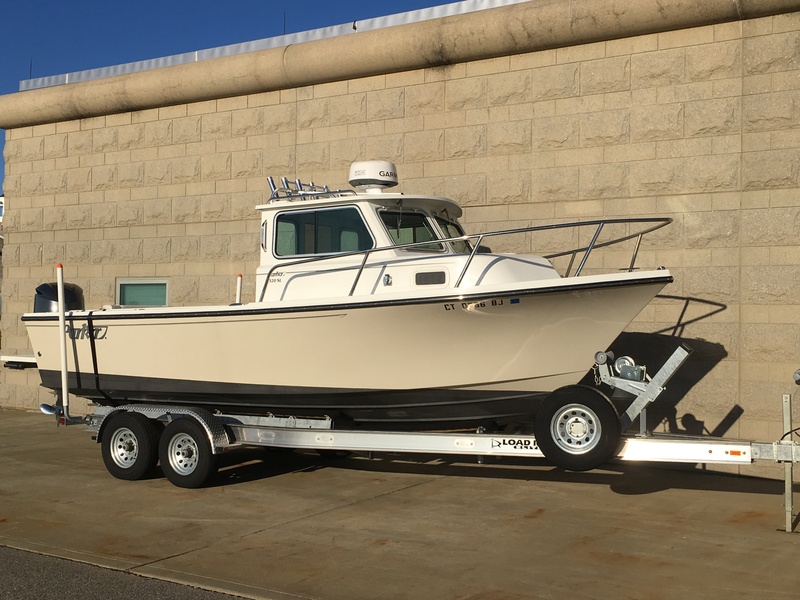 The R/V Osprey is a 23′ Parker with a 250 HP Yamaha 4 Stroke Outboard. Our small boat fleet includes a variety of skiffs and open hull boats design to support near shore research activities. Vessel Operations personnel support all users of both large and small vessels by scheduling cruises, training small boat operators, logistical support and acting as vessel operators. The vessels are available for use to all Marine Sciences program staff, faculty, and students. Marine Operations equipment and staff are also available through charter to other research institutions, government entities, and outside industrial partners. In addition to vessel operations, Marine Sciences personnel manage the day to day activities of the Avery Point Campus waterfront which provides dockage for university, municipal, and state owned vessels. Use a new online calendar tool to request the use of the small boat fleet. 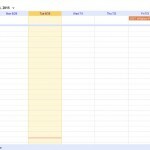 Your request will be processed and then posted on the calendar if approved. This resource is intended for Marine Sciences Personnel only.